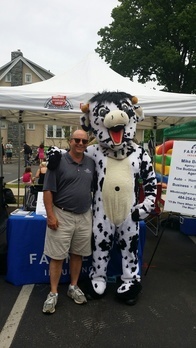 As your local Farmers® agent in Limerick, Pennsylvania We help customers like you identify the insurance coverage that best fits your needs. This process is straightforward and personalized to help make you smarter about insurance. We have the knowledge and experience to help you better understand your coverage options--whether that's life, auto, home, renters, business insurance and more. Come stop by our office on North Lewis Road right next to the Victory Bank and across the street from Wawa. 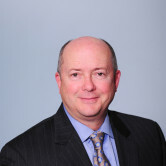 Give me a call at (484) 754-1114 and I'll be happy to answer any questions you might have. 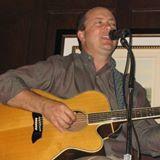 As your local Farmers agent in Limerick, I can help make you smarter about insurance. If you are thinking about starting a Career in Real Estate, we'd LOVE to tell you more about our Keller Williams Family in the Limerick office. Simply click on the ABOUT US link above to read more about us, meet our Owners and Staff and view some of our Family Photos from past and current events! To set up an appointment to check out our office, please contact Eileen Campbell or Daniel Carroll at 610-792-5900. Our agency is proud sponsors of the local Fire Departments! 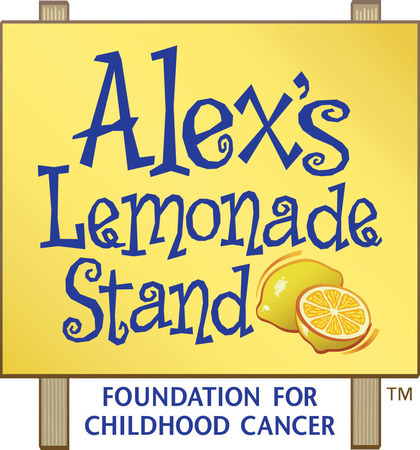 Mike Budzius Agency is a proud sponsor of Alex's Lemonade Stand Foundation, a national childhood cancer foundation dedicated to raising funds for research into new treatments and cures for all children battling cancer. 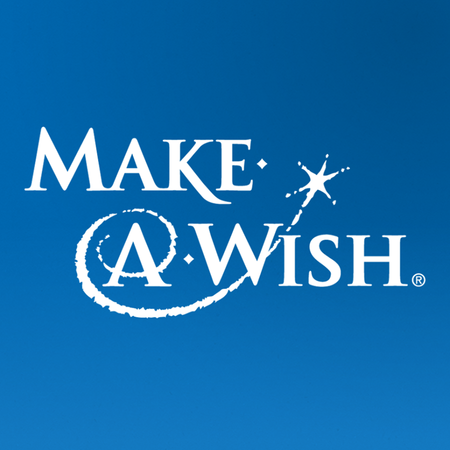 We proudly support the Make A Wish Foundation. 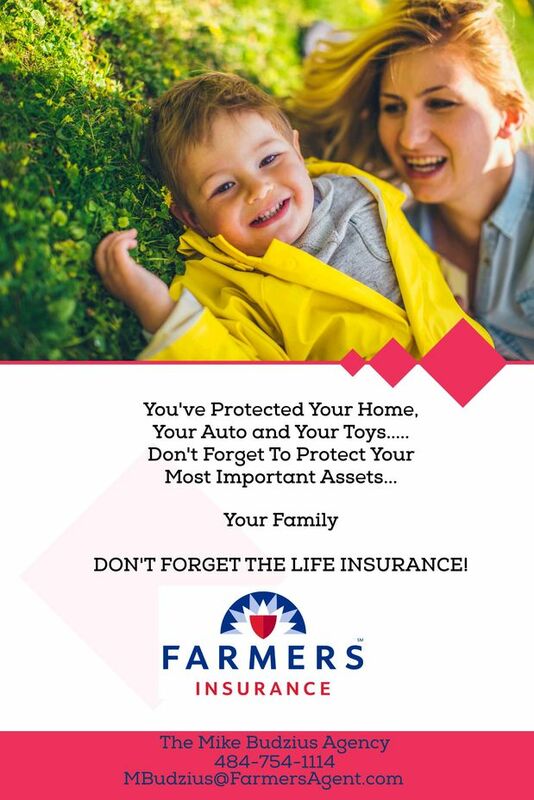 Don't Forget to Insure Your Most Important Asset! Our Agency is always happy to help you with your home and auto insurance. Don't forget to talk to us about your life insurance as well. Feel free to contact us for any of your insurance needs! Click "Learn More" below to see our commercial! I was very impressed by the respect, interest, communicative response and quick turn around time for all that needed to be done to organize my new policy along with a new house. It can be a very stressful time, and he made it easy and stress-free. I appreciate the general interest and concern on my personal behalf. I talked with Debbie and she was extremely nice and helpful. I will recommend her to everyone. I provided Mike with a redacted copy of my auto and homeowners policies so that he only knew what the coverage entailed, not the policy cost. He came back within hours with several choices for me to consider, as well as a recommendation to include umbrella coverage which my current policy did not include. I did have questions, which he promptly answered. Then he guided me through the paperless process of applying online. I appreciated Mike's professionalism. Mike is an expert who cares, and he represents Farmers with class and dignity. Thanks, Mike! Fantastic to talk to on the phone. He helped me a lot with knowledge and made the process seamless. I worked with Charlotte Drescher. She was very helpful. She communicated with me and answered all of my questions. She helped me to compare the coverage that I needed and if Farmers insurance was the best fit for me. I wish she had a direct number so that we could have had quicker communication. I had to email my number so that I could continue communicating with her and vice versa. Darryl, Thank you for your review! We appreciate you. Veronica, thank you for your review. We are happy to have helped you!